All across Long Island, throughout Nassau County and Suffolk County, there are places that many Long Islanders have yet to explore. Here is a list of gems across the Island, that you definitely won't regret visiting! In Islandia, there is a wooded refuge, offering a winding maze of handicapped accessible trails to explore. Signs will show you the way to isolated benches that overlook a beautiful pond. 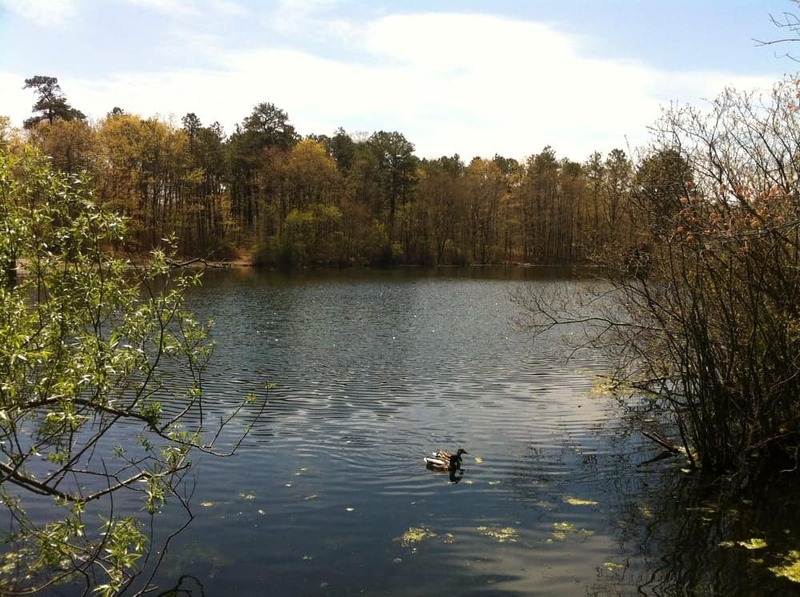 Southards Pond is 19 acres of pure paradise, just south of Sunrise Highway. Here, you can enjoy fishing and walking or jogging along long trails and footbridges. 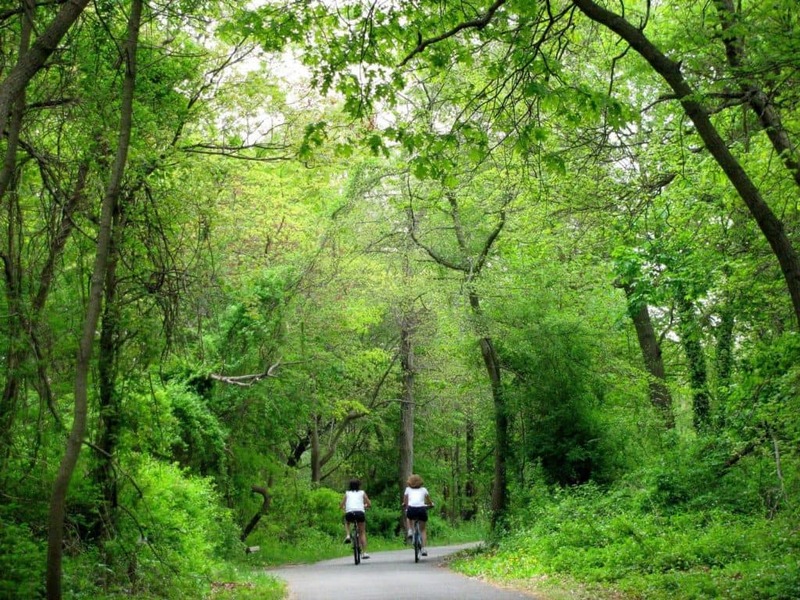 Right along a stream, surrounded by trees and gardens, lies a 432-acre wonderland hidden within the heart of Massapequa. The Garvies Point Preserve consists of 62 acres of masses of glacial rock and sediment, covered by forests and meadows. There are about 5 miles of marked trails for the visually impaired, and tons more wooded areas with a wide variety of plant life, attracting more than 140 species of birds. 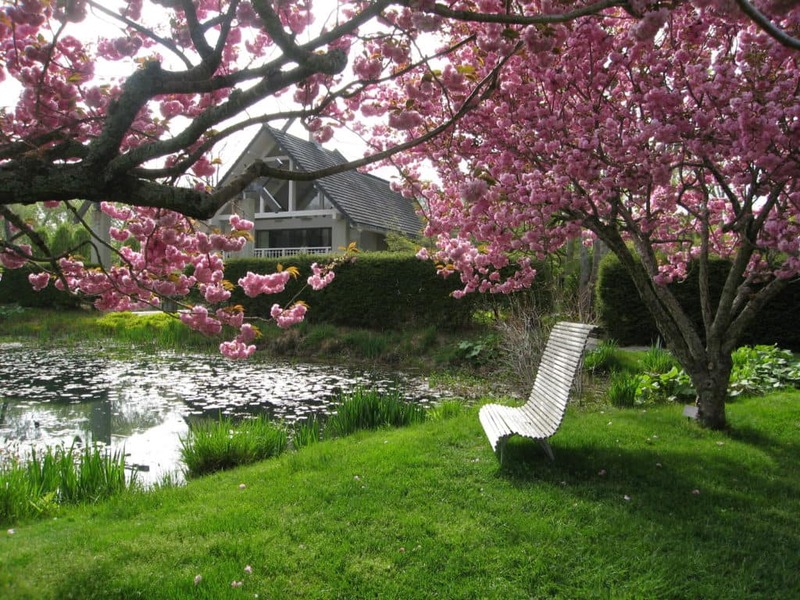 A 16-acre reserve and sculpture garden located in East Hampton, open to the public for a nominal fee, which also features pieces from Buckminster Fuller, Yoko Ono, and Willem de Kooning to name just a few. 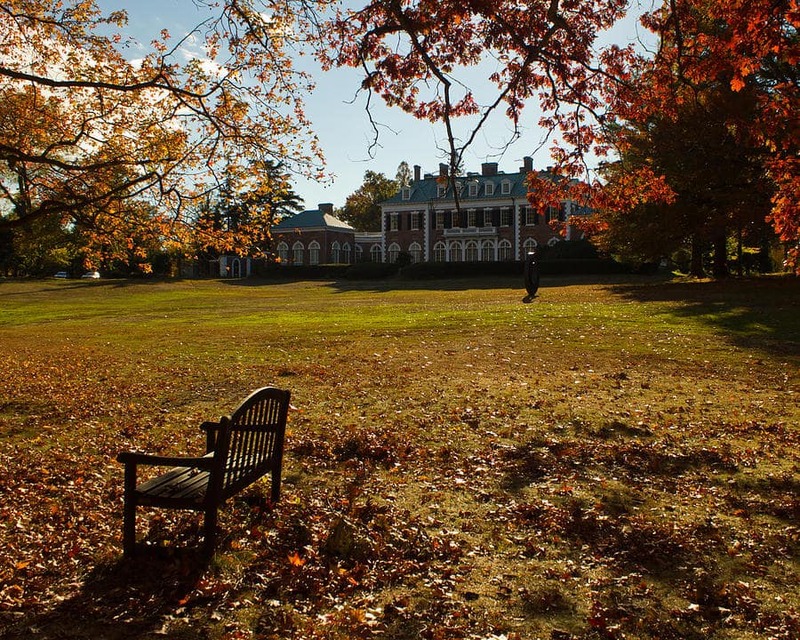 A mansion and a museum, set on 43 acres, including the planetarium, the Gold Coast Mansion, and amazing museum exhibits. Admission $12 adults, $8 seniors (62+), $4 children(4-12), Free under 4, $4 students(with valid ID), members free at all times. Here, at the Parrish Art Museum in Water Mill, New York, there are 15 temporary exhibitions on display each year. The Parrish Art Museum produces over 100 public programs-films, music, etc.- and offers a year-round schedule of classes and workshops. Whether you are in Port Jefferson visiting Danford's Hotel & Marina, or you're roaming the Stony Brook Grist Mill in Stony Brook, stop into our Competition Subaru of Smithtown showroom at 601 Middle Country Rd. Smithtown NY 11780 to see a model in person or contact us at (631) 361-4500 to speak with a Sales Consultant!